The benefits of education towards betterment of life and poverty reduction are not just for Banyan Tree’s associates, but also for our external communities. Education combats poverty and betters the lives of communities. A context based approach identifies local needs and opportunities to support education at the primary, secondary and tertiary levels. A range of efforts have been implemented to support universal education goals through inclusive and quality education for all. This has resulted in a semi-structured but diverse contribution to supporting sustainable communities through inclusive and quality education. Objective: Assist creation of learning environments. 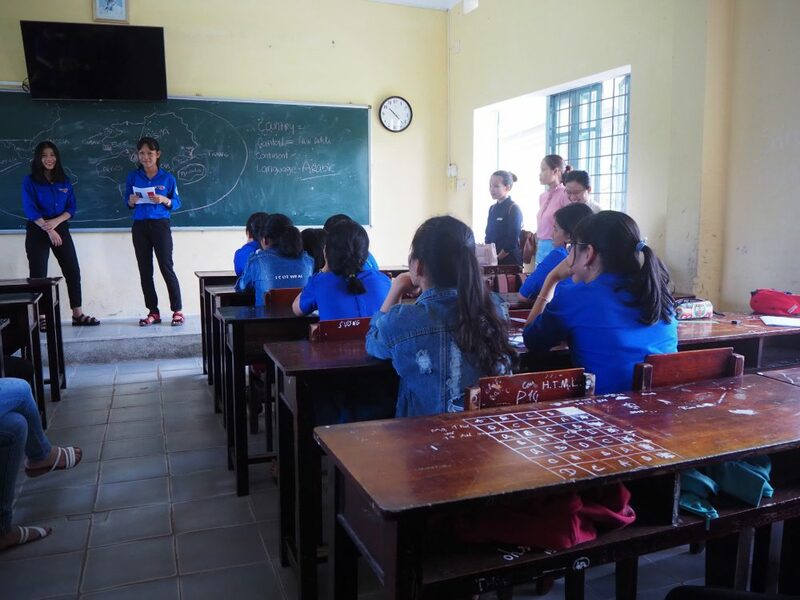 Progress: Classes in schools, equipment donations, and infrastructure maintenance supported 6,016 students with the help of 1,443 associates and guests. 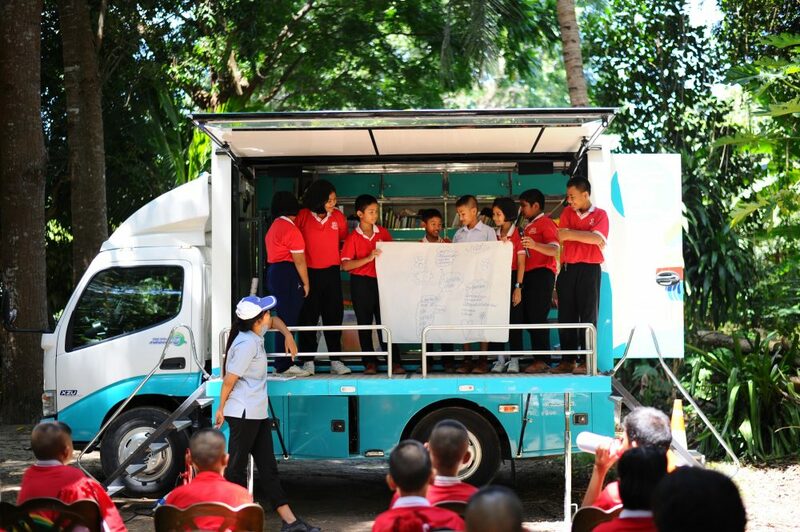 National and World Children’s Day events in Thailand and Vietnam engaged 2,886 children. 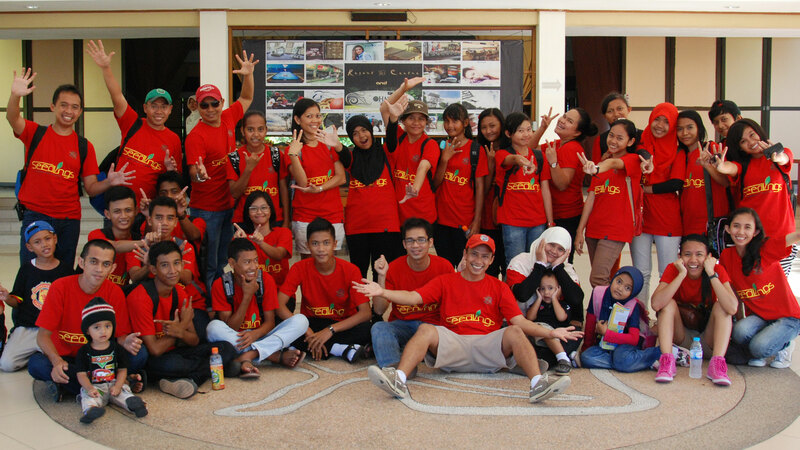 Our Children First Fund contributed THB0.95m (USD30,371) to support 400 orphans in Phuket. Objective: Support early life emotional and intellectual development for independent life-long learning. Progress: 193 children aged 3 to 6 enrolled in 2018, with 10 guests and 106 associates reading to the students. Since 2001, 3,594 students have enrolled, with 980 graduating. Graduation number may be low due to students transferring before graduation. Objectives: Support long term vocational and life skills training and community enrichment. Progress: 180 learners (8,462 since 2007) participated in English language, Chinese Culture, performance arts or general life skill lessons. Objectives: Reintroduce reading, a basis of selfempowerment, to local community members who may lack adequate access to books. 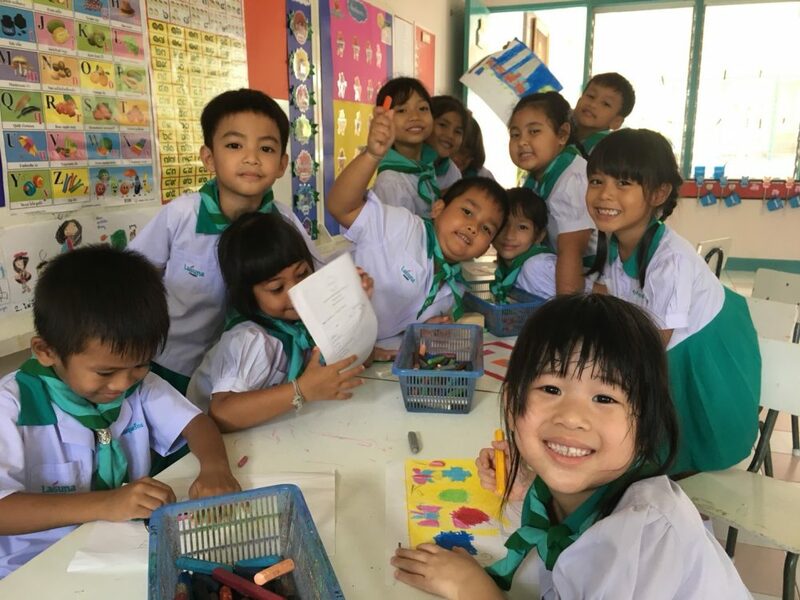 Progress: 1,285 students and 73 teachers in the Phuket and Pang-Nga areas benefitted from weekly sessions on English and Sufficiency Economy Learning. Since 2014, 2,842 students and 154 teachers have benefitted. Objectives: Develop career skills and capacity of stakeholders and local partners. 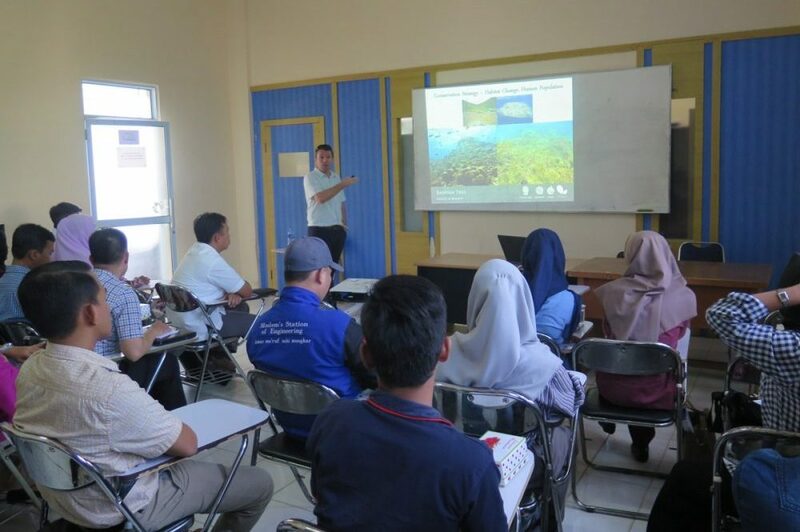 Progress: 217 participants engaged in workshops, lectures and training on sustainable tourism. Our seedlings programs aim to nurture young people at risk of societal exclusion, providing vocational and life skills and education, and preparing them for life and work. Mentorship: Young people between the age of 12 and 18 are mentored by volunteering associates who’ve undergone mentor training. Scholarships: Banyan Tree provides financial support for young people who face challenges in affording to continue their education. Eat for good: Our Seedlings Café leverages Banyan Tree’s Food & Beverage expertise to create a lasting positive impact within host communities. Initial seed funding for Seedlings Café is provided by Banyan Tree Global Foundation.